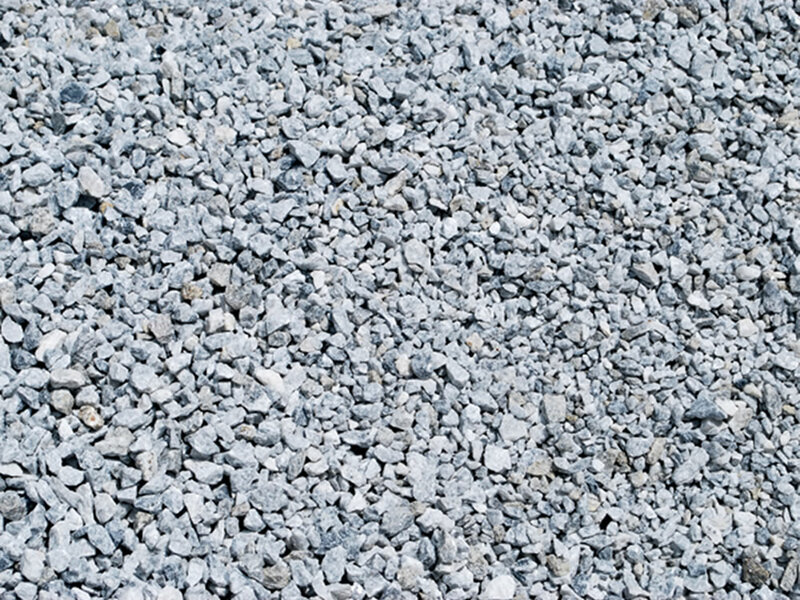 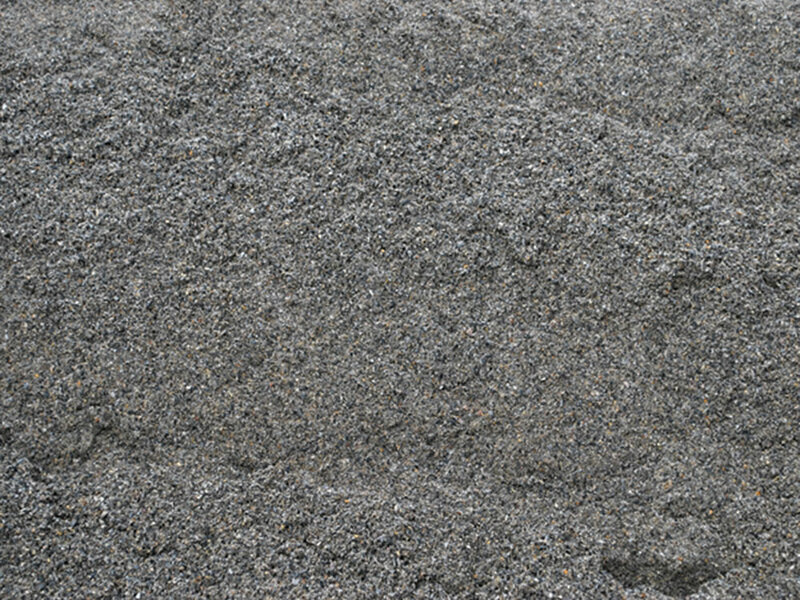 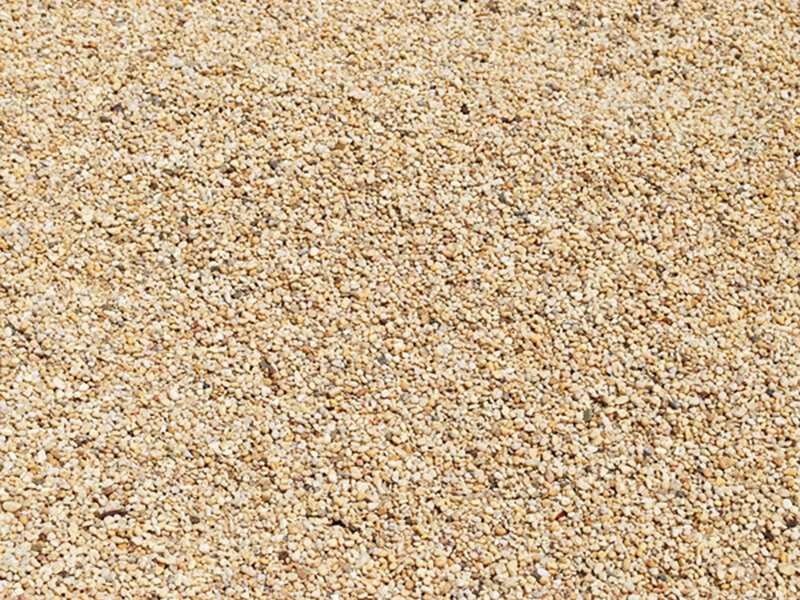 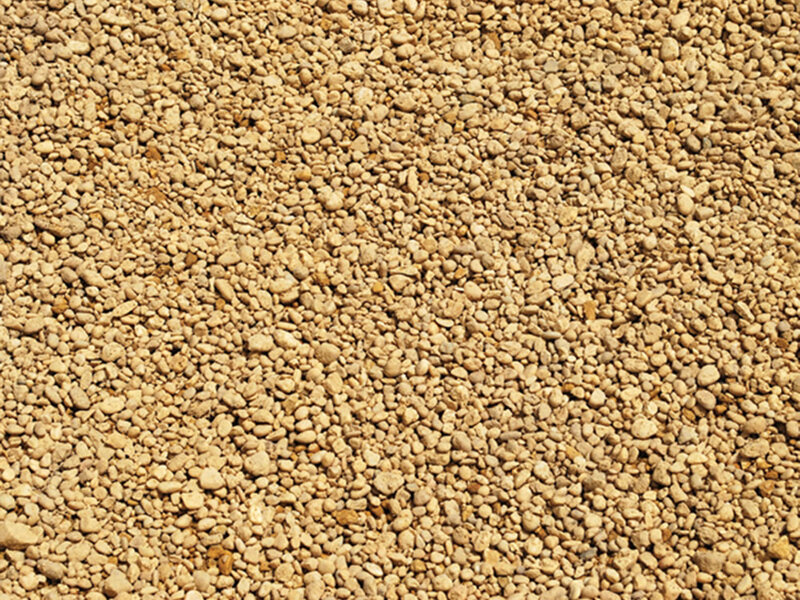 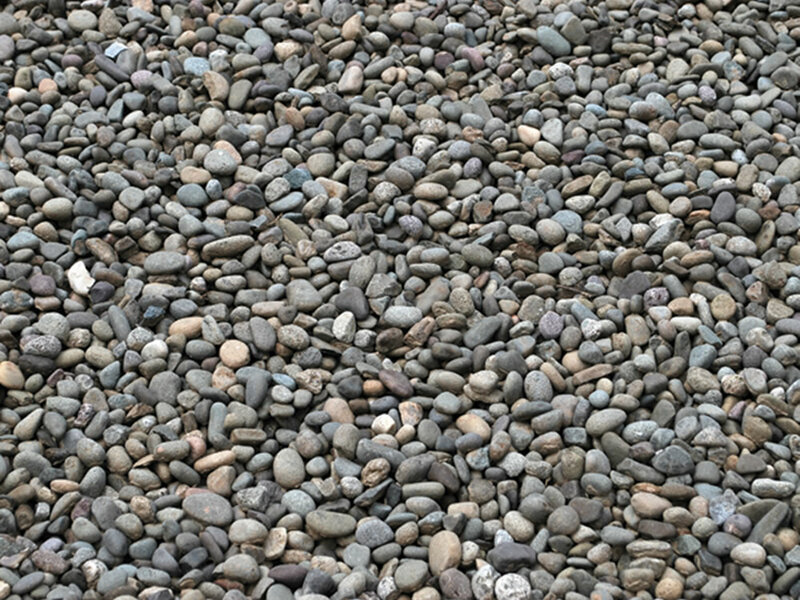 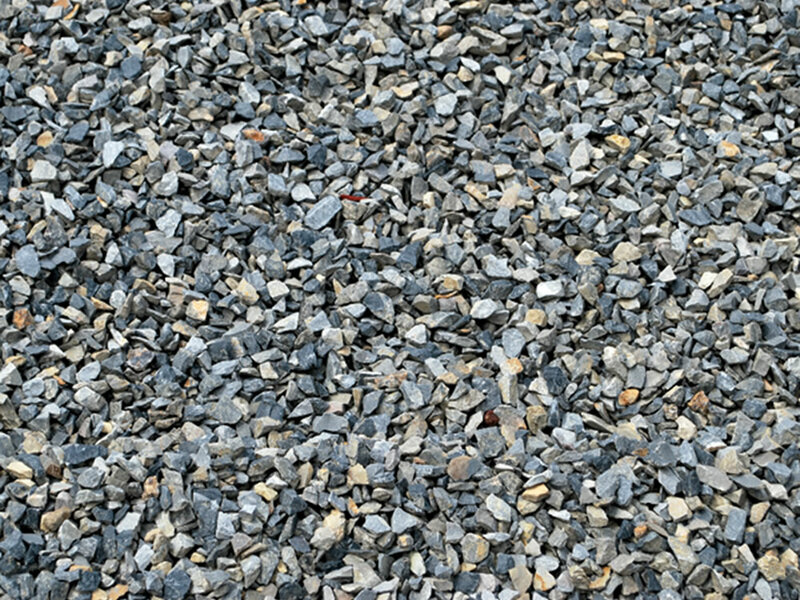 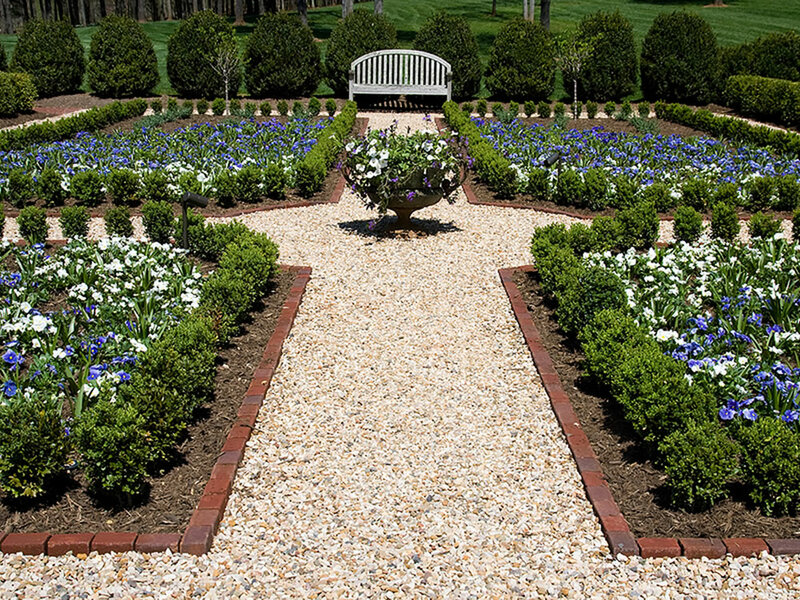 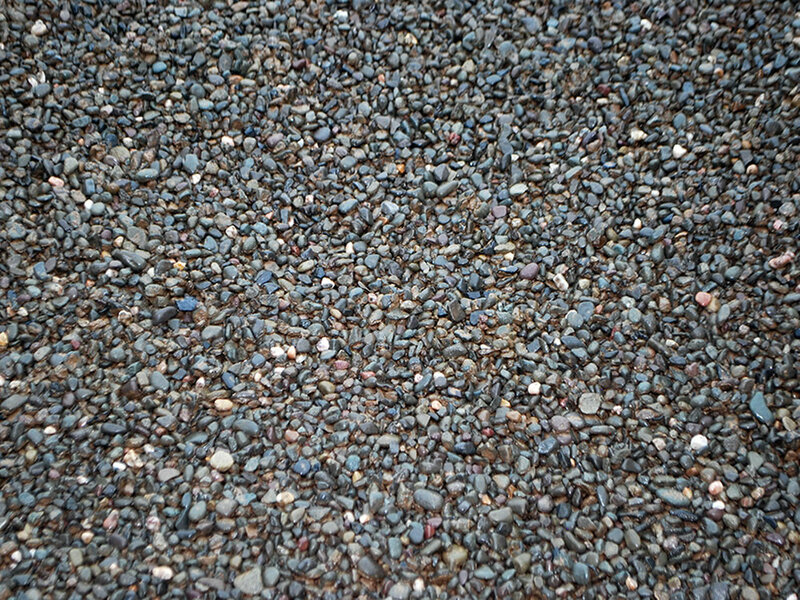 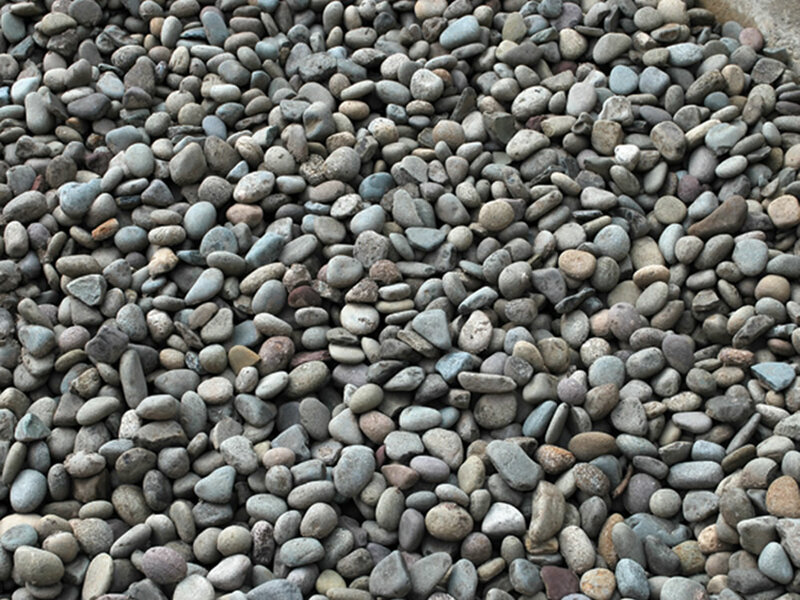 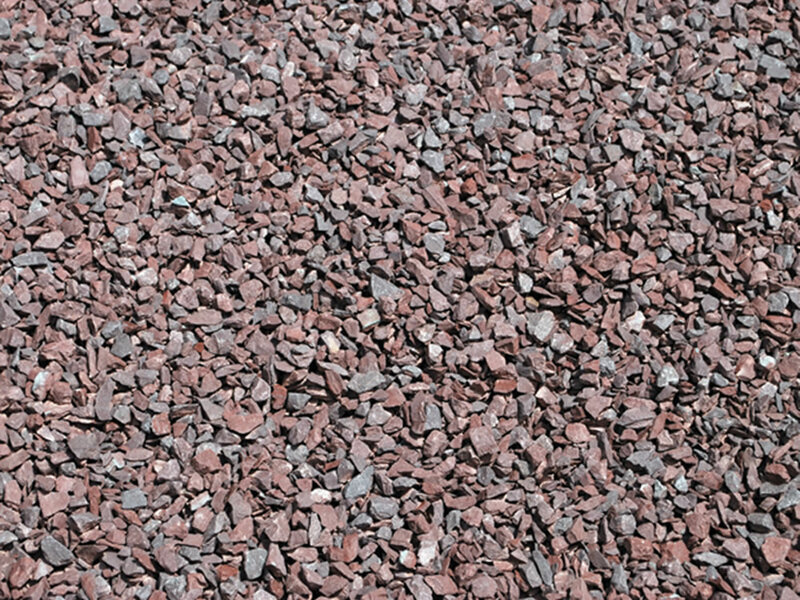 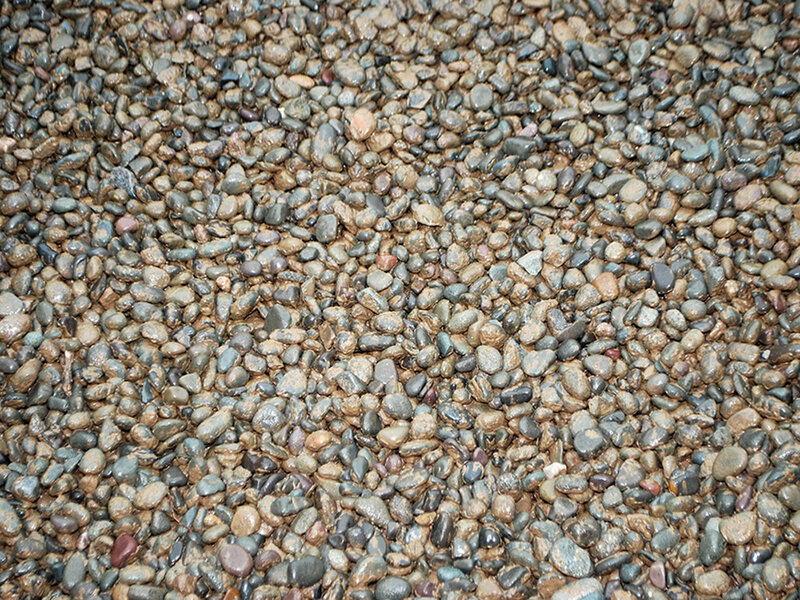 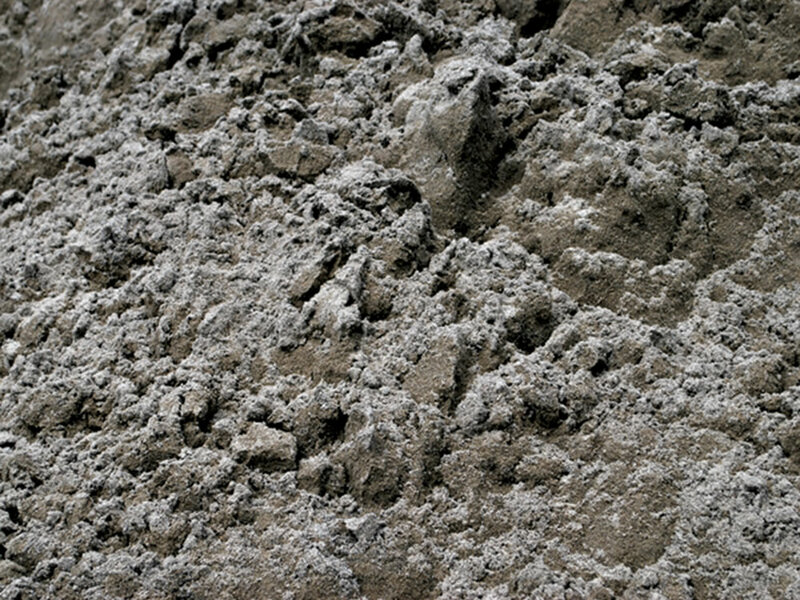 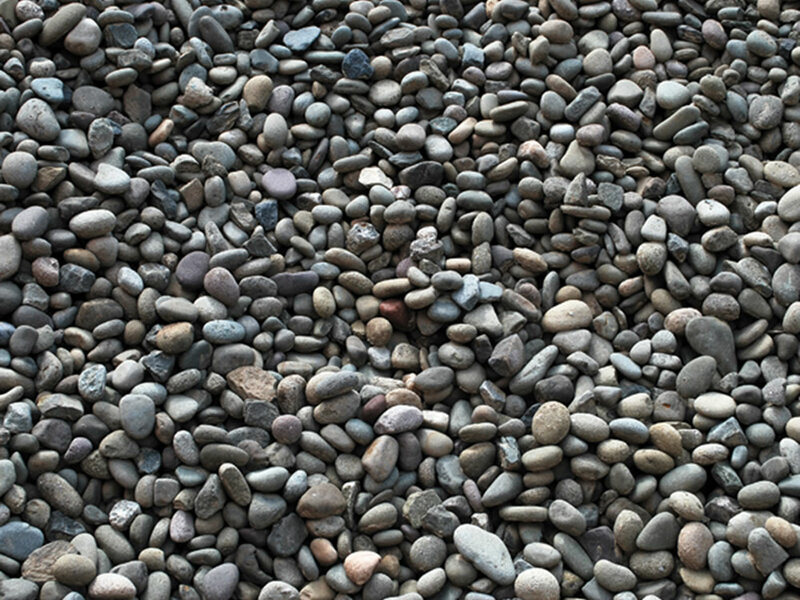 Gravel (crushed stone aggregate) is produced by harvesting both glacial and alluvial deposits. 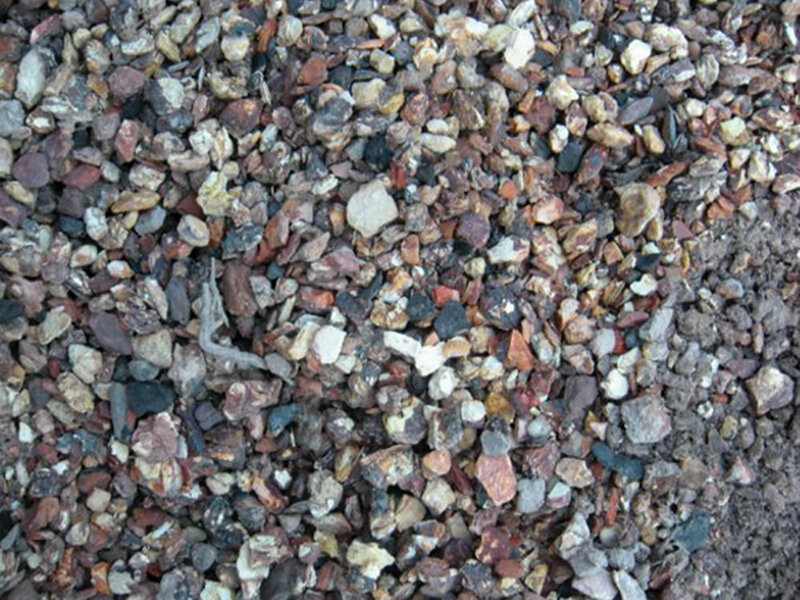 Attaining these products requires blasting, excavating, and processing the broken stone by crushing, screening, washing and blending. 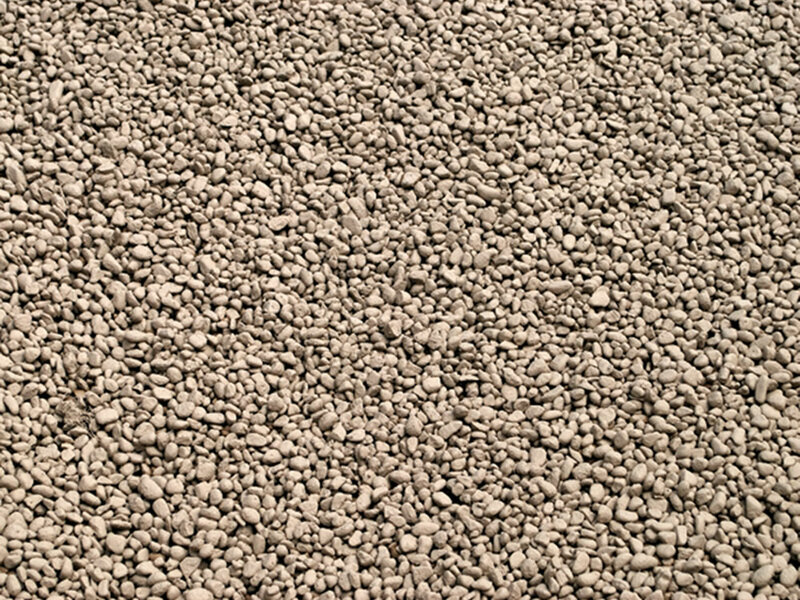 Our gravel ranges in size as well as in application. 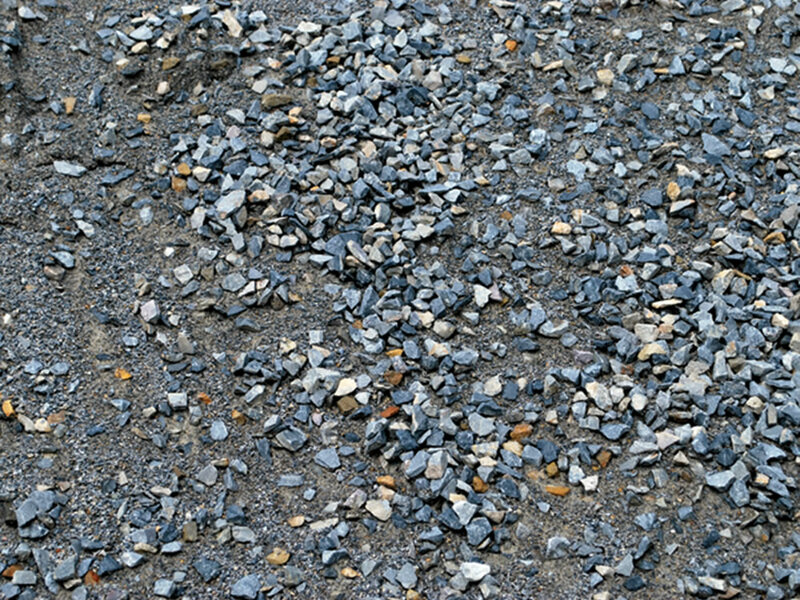 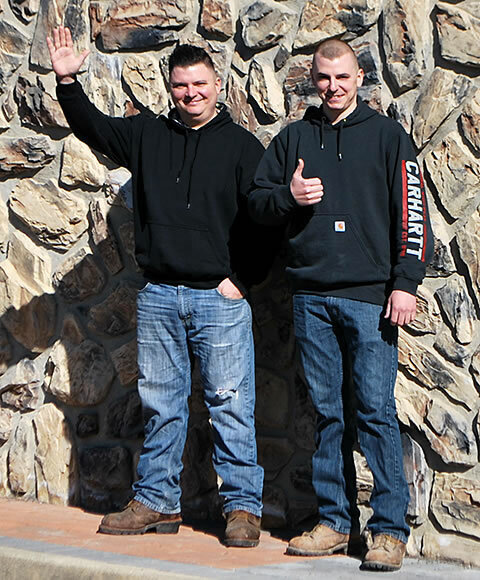 Gravel can be used in the production of concrete mix, asphalt, and pre-cast concrete products as well as in the construction of highways, railroads, airports, water and sewage systems, office buildings, factories, and homes. 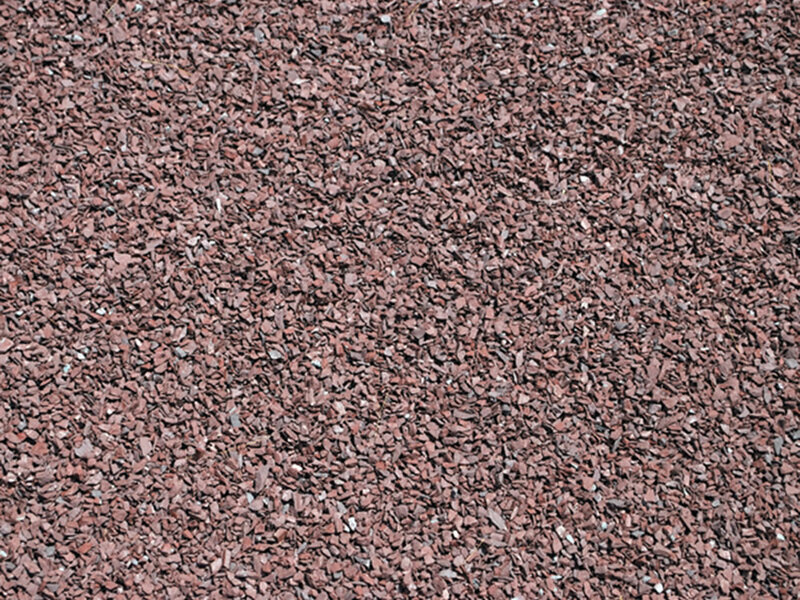 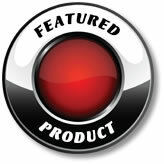 Finally, our sand and gravel products are used for ice control on highways during inclement weather.